Child development researchers have found that children become aware of difference from an age much earlier than we anticipate. 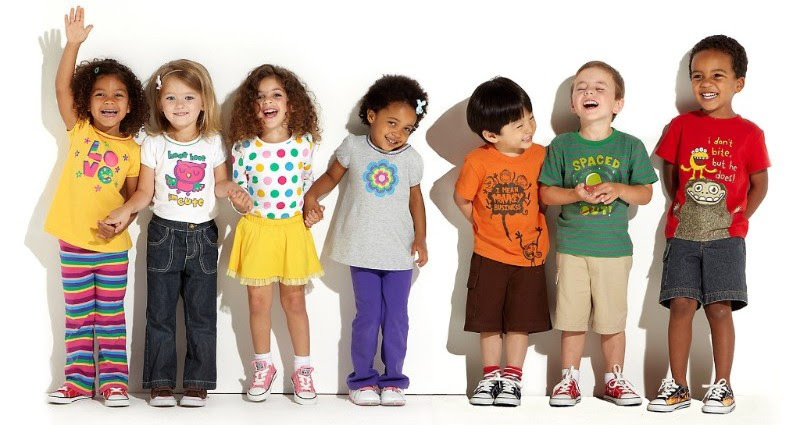 Some studies have found that children as young as three months old prefer the company of individuals from their own ethnic group, and according to Penn State University’s Better Kid Care, children start to notice gender and racial differences at the age of two. Build Those Fine Motor Skills!